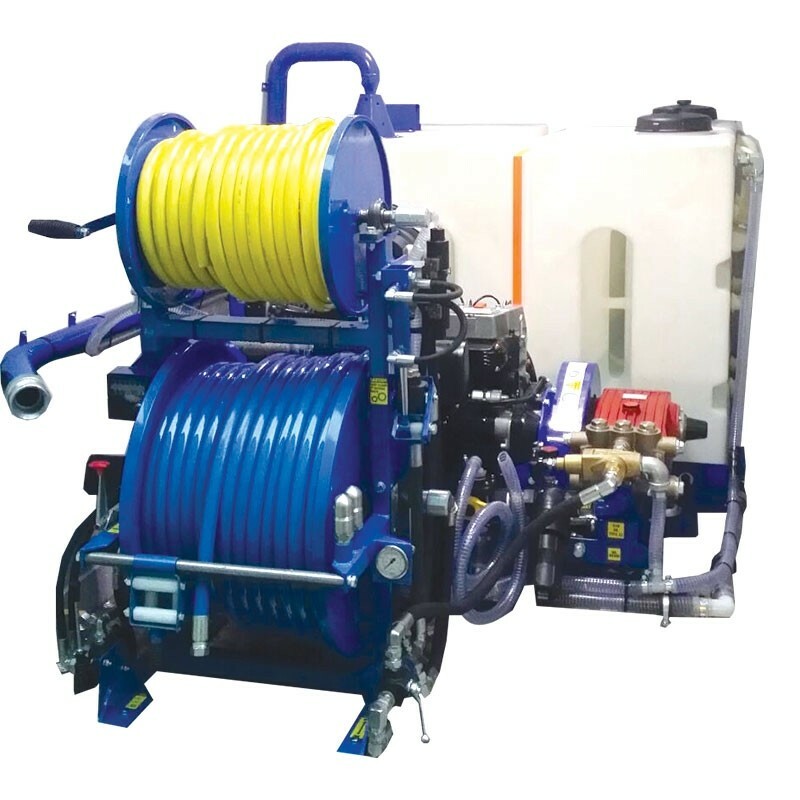 All our drain jetters are manufactured in-house, giving us the flexibility to produce completely bespoke systems for our customers, including stack and split units, customised parts and mountings. 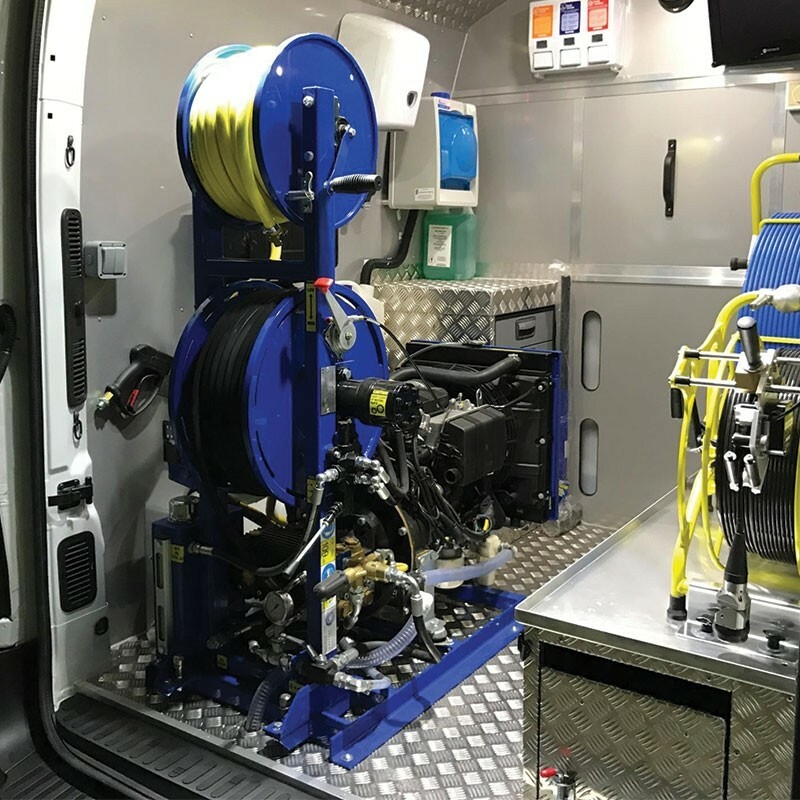 Our non-standard configuration, high-pressure jetting systems have been designed to maximise the access, space and payload of your vehicle. 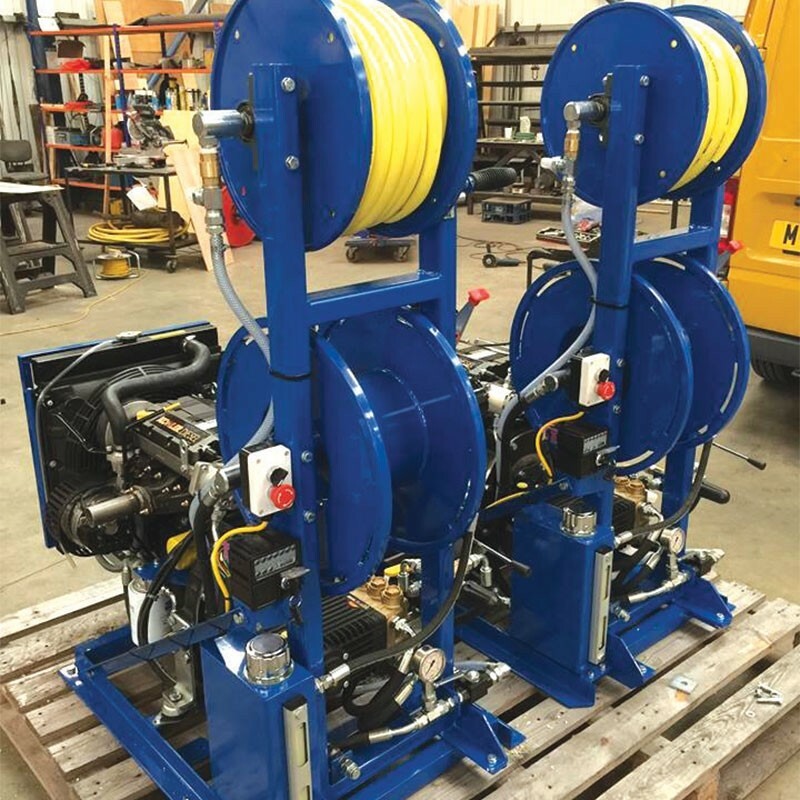 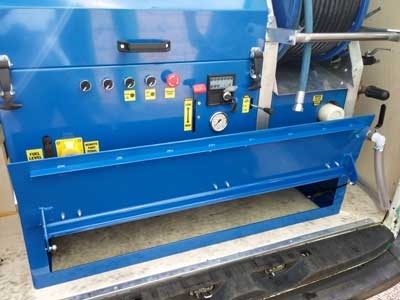 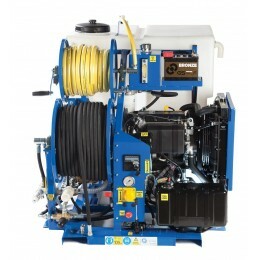 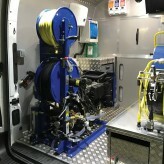 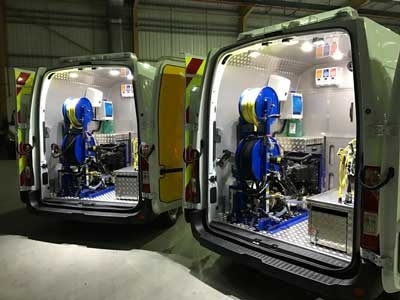 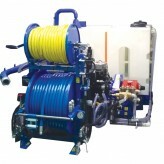 Stack jetting systems are designed for dual purpose CCTV and Lining vehicles. 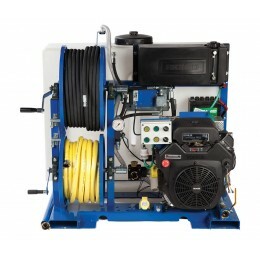 Stack systems offer the same level of performance and specification as conventional Van-Pack systems. 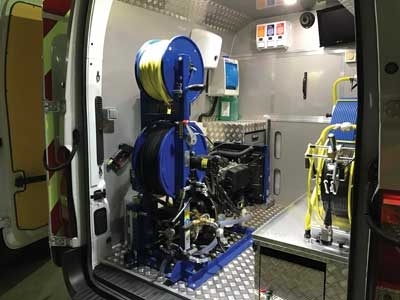 At less than half the width of standard Van-Packs, other equipment can be mounted alongside. 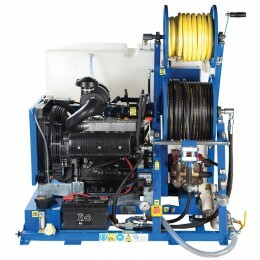 Separate water tanks can be remotely mounted for improved weight distribution and space optimisation. 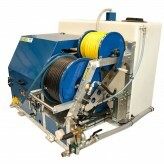 Several performance options are available with dry weight as low as 360KG. 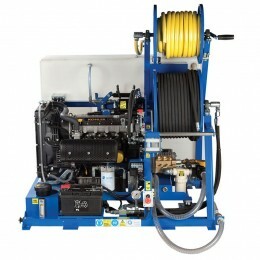 Popular upgrades include diesel engine, radio remote, hard-wired foot pedal and lightweight jetting hose.